The California Condor is a member of the vulture family that is native to North America. Its claim to fame is that it is the largest North American land bird. At present, it only inhabits Zion National Park, the Grand Canyon area, as well as Baja, California and California’s western coastal mountains. It is the only surviving member of its genus, Gymnogyps. There are no accepted subspecies. Adult California Condor’s have black plumage. The only exception are males, which have triangular white bands underneath its wings. It has an ivory-coloured bill, grey legs, and grey feet. They also have a frill of black feathers at the base of their neck, and red-brown eyes. Juvenile birds have a black-brown head, and mottled grey underneath its wings. Females are smaller than males. On average, their length is between 109 – 140 cm, and have a wingspan of 2.49 to 3 metres. They weigh between 7 to 14 kg, however their estimated average weight is about 8 to 9 kg. However, these measurements are only from California Condor’s in captivity so there may be some difference in measurements between the captive and wild condors. 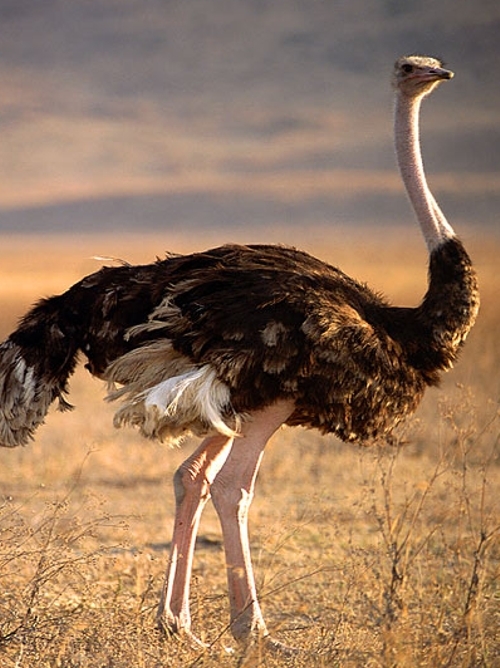 As mentioned above, their claim to fame is that they are North America’s largest land bird. This is because they have the largest wingspan, and their body length and weight are only surpassed by the Trumpeter Swan, Mute Swan, American White Pelican, and the Whooping Crane. However, as California Condor’s are rather large, they can sometimes be mistaken as a small aeroplane instead of a bird. California Condor’s live in oak savannah, coniferous forests, and in rocky scrub-land. They are often found near large trees or cliffs as these are used for nesting grounds. There are currently 2 animal sanctuaries dedicated to the California Condor, and they are Sespe Condor Sanctuary in Los Padres National Forest, and the Sisquoc Condor Sanctuary in the San Rafael Wilderness. These areas were selected as these were near the prime areas where condors usually nest. In order to feed, California Condor’s will travel more than 250 kilometres per day to search for carrion. They enjoy feasting on large mammal carcasses such as donkeys, sheep, goats, horses, deer, cattle, bears, cougars, or pigs. However, they will also eat smaller mammals such as salmon, California Sea Lions, whales, rabbits, and coyotes. However, reptile and bird carcasses are rarely consumed. They do not have a sense of smell, so they will look for fellow scavengers such as eagles and smaller vultures who are unable to rip through the tougher hides of these animals as efficient as the condor. 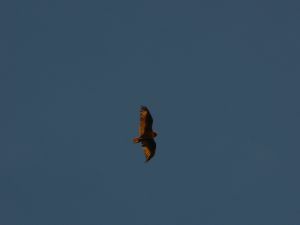 Only the Golden Eagle will fight a condor and sometimes even them kill them over a carcass, while bears who spot them do not bother with fighting. 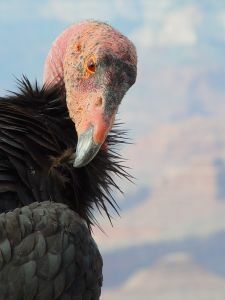 Sadly, the numbers of the California Condor are declining. This is due to a low birth rate, late sexual maturity, lead poisoning, DDT poisoning, poaching (for museum specimens in particular), egg collecting, the destruction of their habitat, and electric power lines.